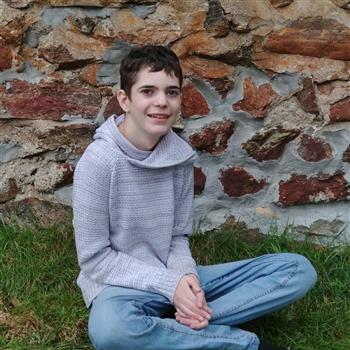 Dylan has Autism, uncontrolled Epilepsy and scolliosis. 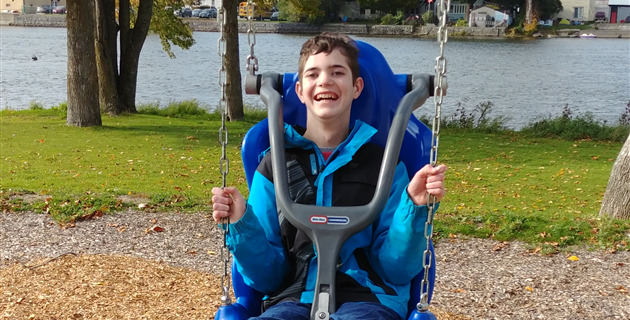 Due to medication and epilepsy Dylan lacks the ability to access physical activities safely which is frustrating because physical activity is incredibly important as he rapidly grows throughout his teen years. He has tried this bike at school and very much enjoyed it. 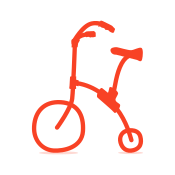 A bike of his own would provide him with a sense of independence, and a means of gaining physical strength. Good luck!! I hope you get your bike!